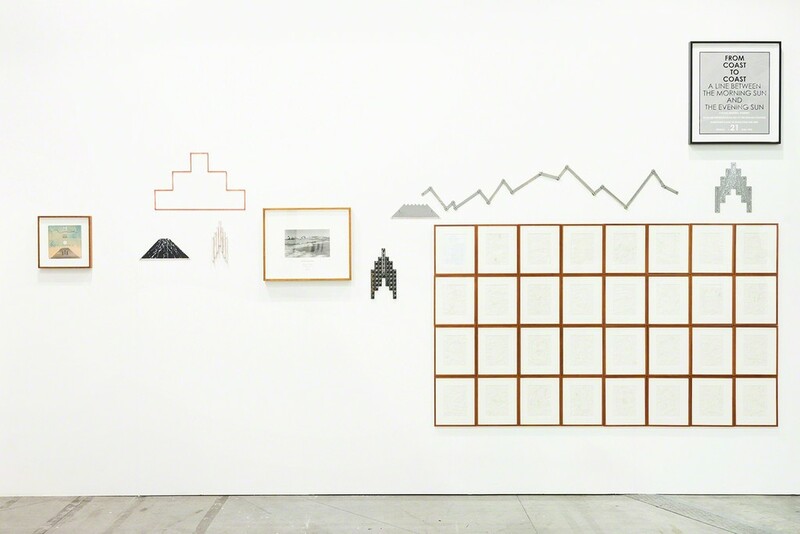 Häusler Contemporary is pleased to announce a cooperation with Galleria Michael Rizzo for this year’s Artissima: at a joint booth in the «Back to the Future» section, we will present works by «Walking Artist» Hamish Fulton. 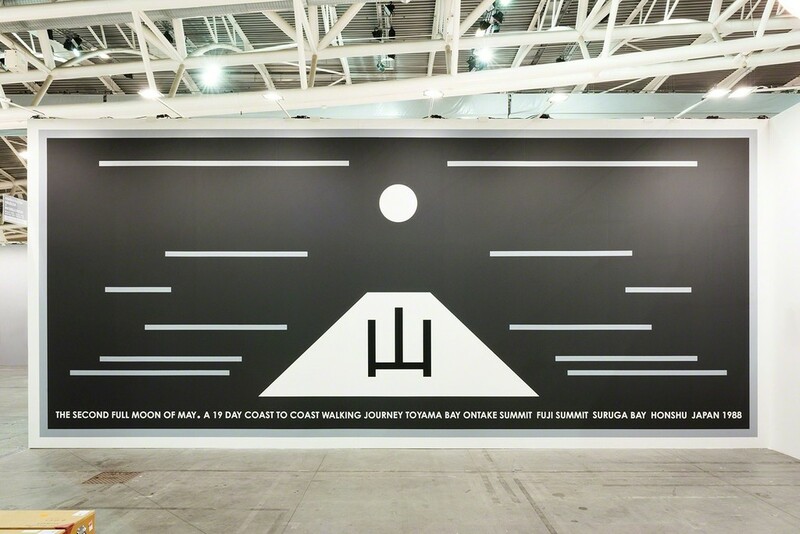 Häusler Contemporary is pleased to announce a cooperation with Galleria Michael Rizzo for this year’s Artissima: at a joint booth in the «Back to the Future» section, we will present works by «Walking Artist» Hamish Fulton. Since 1967, Fulton has been undertaking extended hikes on the world’s five continents. These walking tours are precondition for his works on paper and wall sculptures that conjure the experience of nature in a most particular way. 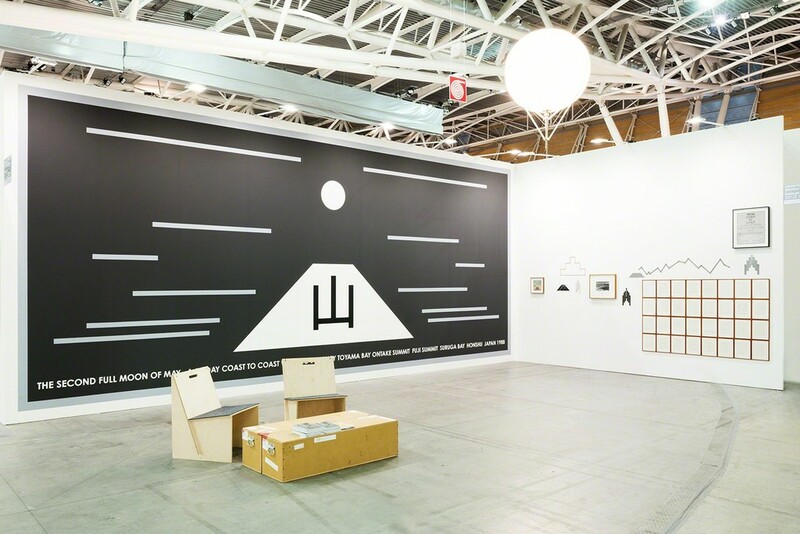 For Artissima, the artist will create an overall installation with works made between 1980 and 1994. Among others, he will realize a nine meters long wall painting based on a 1988 walk to mount Fuji, Japan. Furthermore, he will perform one of his rare public walks taking place on the test track of the historical Fiat Lingotto factory building. 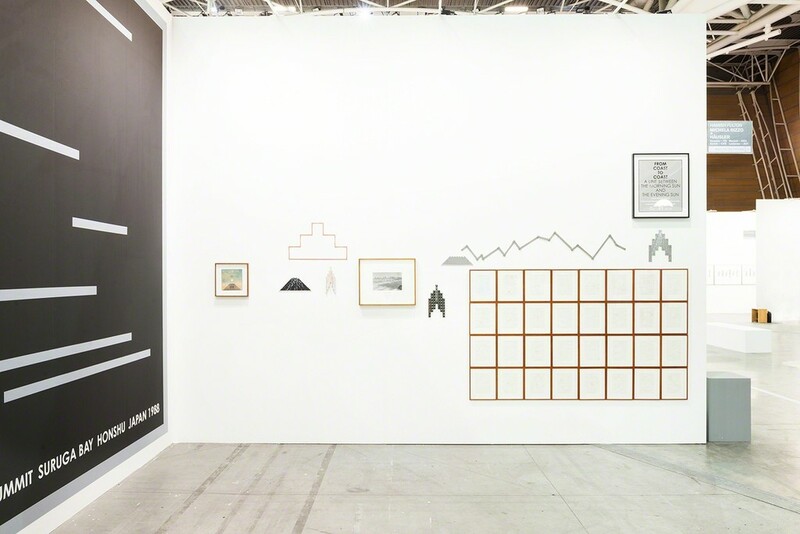 In the midst of daily business and the dense atmosphere of the art fair, people are invited to join the artist on a meditative tour: laying the smartphone aside for approximately one hour and walking silently in the pace given by the artist, the public will get a firsthand experience of Hamish Fulton’s art. In collaboration with the Dept. In collaboration with the Dept.